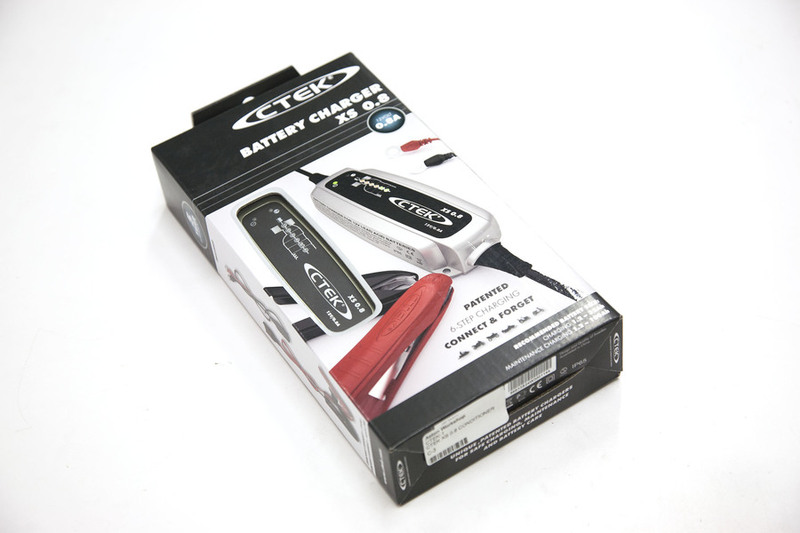 The CTEK 0.8 battery conditioner uses PRIMARY SWITCHED electronics to make it the most advanced conditioner available today. The CTEK0.8 is designed for keeping good batteries in good condition. 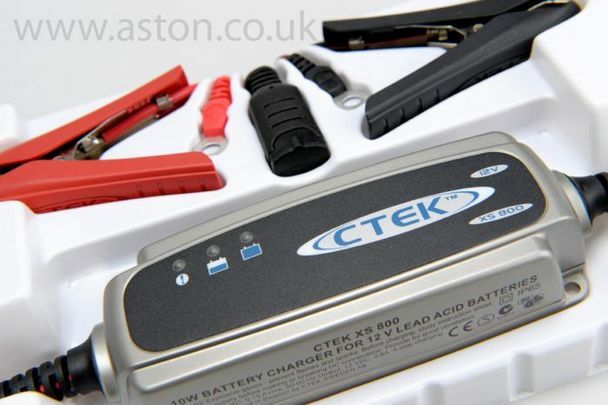 Your battery should have a minimum of 8V in order for it to tell the conditioner what is required. The conditioner constantly monitors the voltage after it has charged the battery to 14.4V and then only charges the battery when the voltage drops to 95% efficiency due to alarms or natural drainage. This eliminates the danger of over-charging the battery allowing the conditioner to be left connected for many months at a time. The 800 works by charging the battery to 95% at 0.8amps, it then reduces its input current to 0.4 amps to slowly bring the battery to its maximum voltage before turning off and monitoring the battery until it falls back to 95% efficiency (approx 12.9v) when it will then turn on again and condition the battery back to 100%.